When installed, BlogEngine.NET starts reporting errors to elmah.io. 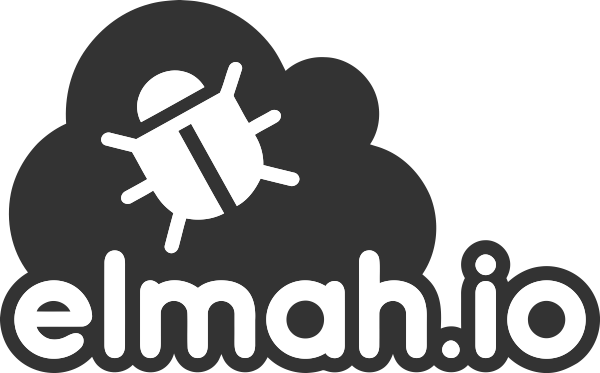 To check it out, force an internal server error or similar, and visit /elmah.axd or the search area of your log at elmah.io. Where API_KEY is your API key and LOG_ID is your log ID.